The Mazzolari line has always embraced duality: a century of history but a newcomer to the niche fragrance scene, classic influences but modern compositions, Italian style and global influence. 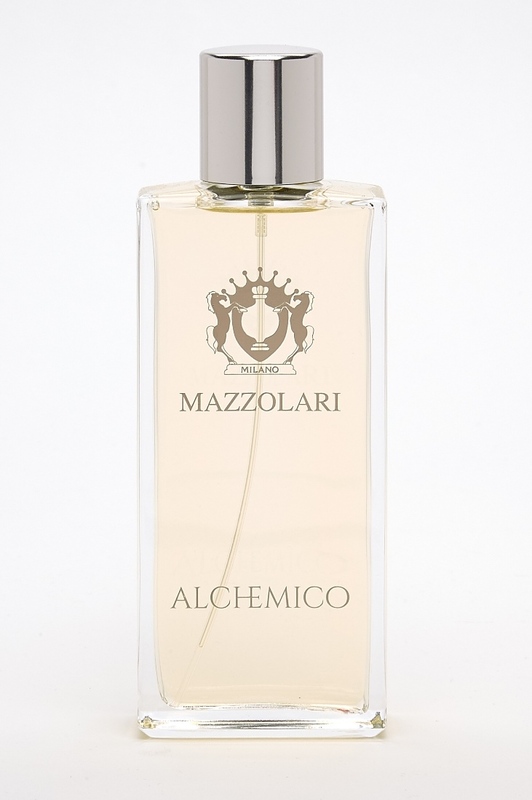 Alchemico, as the name appropriately suggests, is a fusion of all that Mazzolari was, is, and will be, a suitably dreamlike, yet contemporary, incense scent with classical leanings but thoroughly modern flourishes. Alchemico opens with an instantly compelling top note combining fresh, young rose with smooth cypress and a jolt of energized, crisp pepper, all blended seamlessly with compelling effect. In the heart, the main incense note hits a steady beat almost immediately, playing off the pepper to feel both languidly smokey and energetic all at once, while an earthy geranium note fleshes out the incense's rougher, deeper facets. In the drydown, this is accentuated even more with a spicy, grassy vetiver note, but just when it seems like Alchemico might go too far towards the earth, a soft, warm amber sends it back aloft, adding a lightly sweet undertone that floats the floral woodsiness to the surface yet again. As with any bout of alchemy, choosing the ingredients is only the beginning. It's the blend where the magic gets made.